Although the Liberals presented a challenge in Fort McMurray-Athabasca, the Conservatives held onto the two Alberta ridings contested in Monday’s federal byelection. 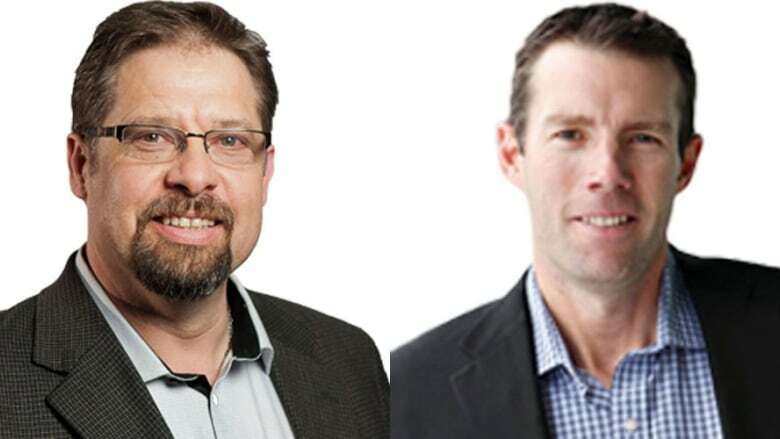 CBC News has projected Conservative David Yurdiga to win the northern Alberta riding which became vacant when Conservative Brian Jean stepped down in January. The Liberals had hoped for a strong showing in Fort McMurray/Athabasca. Party leader Justin Trudeau visited the riding three times to support candidate Kyle Harrietha. Harrietha, the general manager of Fort McMurray Metis Local 1935, pulled in about one-third of the vote but it wasn’t enough to beat Yurdiga, a former reeve and and councillor in Athabasca County. “It’s a tremendous gain for the Liberal Party here in Fort McMurray/Athabasca and I’m delighted by the support that we were able to earn throughout the region as we moved through our campaign for change at the doorstep," Harrietha said. 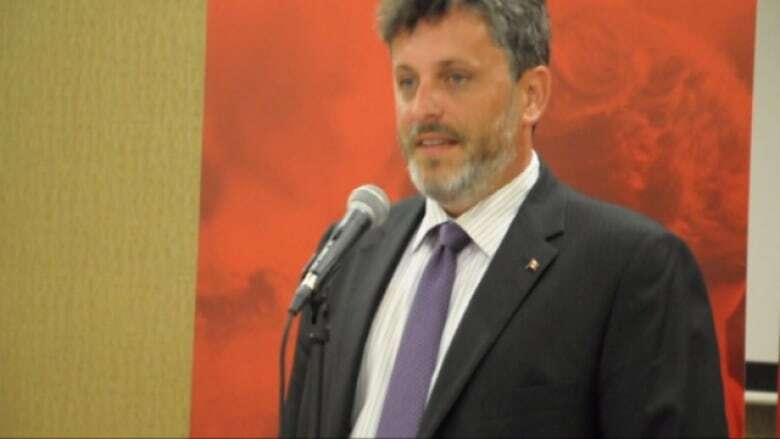 CBC News contacted both Yurdiga and his campaign manager for comment but neither returned calls on Monday night. In the other Alberta byelection, Conservative John Barlow easily won the McLeod riding formerly held by Conservative Ted Menzies. Menzies resigned in November to become the president of CEO and president of CropLife Canada. Byelections were held in four federal ridings on Monday: two in Toronto, two in Alberta. The Liberals held on to Scarborough-Agincourt and gained a seat in Trinity-Spadina, a riding formerly held by the NDP. Former Trinity-Spadina MP Olivia Chow resigned her seat to run for mayor of Toronto.